Product categories of Flex Cable Circuit, we are specialized manufacturers from China, Copper Flex Cables, Flat Flexible Cable suppliers/factory, wholesale high-quality products of Flex Cable Circuit Board R & D and manufacturing, we have the perfect after-sales service and technical support. Look forward to your cooperation! Hemeixin PCB has years of expertise with a wide range of laminated Flex Cable Circuit to provide superior reliability solutions in dynamic flex and service loop applications. Leading companies within the automotive, telecommunications, medical, and consumer Electronics industries select Hemeixin PCB because of their custom engineering capability. 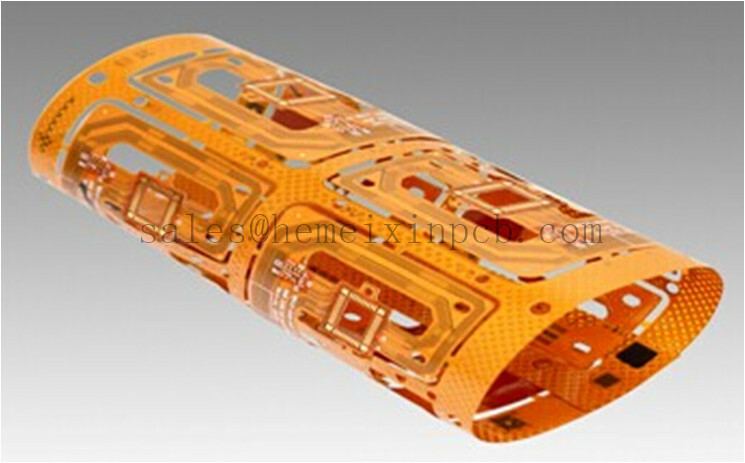 The Hemeixin PCB capability includes customized solutions incorporating laminated Flat Flex Cables, printed Circuit Boards , Flexible Printed Circuits and EMI/RFI shielding.